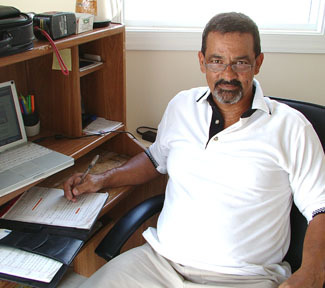 Charlie has been working with TCS since 1999. He is a dedicated manager and a company man for sure. Charlie is punctual and positive. His greatest talent is his out of this world management. We are fortunate to have him. 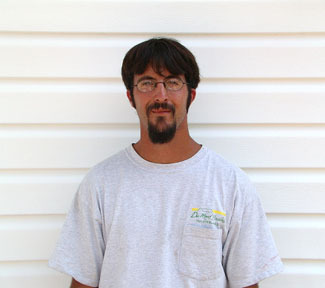 We call him "Gitter Done Charlie"
James has been with this company since 2005. He is very fast and accurate. We are very impressed by his performance. James also has many recommendation letters behind him. We have never been so lucky to run into a man with such talent. Emmett has been with the company since 2004. 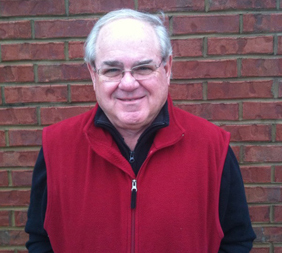 He has over 30 years experience in the Residential and Commercial field. You can put any thing in Emmett's lap and he will get it done. Everybody loves Emmett.